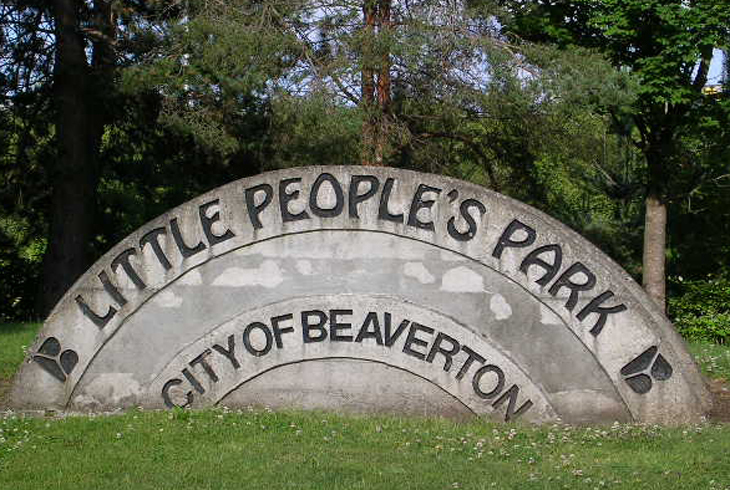 Little Peoples Park, nearly three acres in size, is located in the Raleigh West neighborhood of Beaverton, on SW 5th Street at Highway 217. The park is largely a restored wetland natural area, with a tributary of Beaverton Creek that flows through it, creating important wildlife habitat. 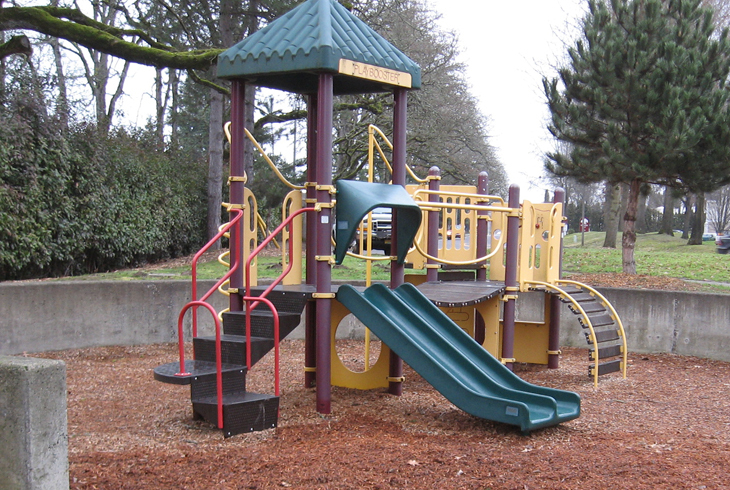 On the east side of the park is a playground, designed for younger children, and picnic tables. There are paved trails throughout the park. The Natural Resources department works to remove invasive species from the site and plant native wetland plants to attract native wildlife.